Selecting Best Service For you Business.. Businesses invest in call center services for various reasons. While some want to publish information, others want to gather data and others want good interactions with customers. The kind of call centre services you choose is directly dependent on your objectives or Goal. Inbound call centre services are generally involved in getting calls from clients and customers. These services could include providing information to customers regarding a product. Further, these providers may also be involved in activities like setting up appointments with clients and accepting online credit card payments etc. 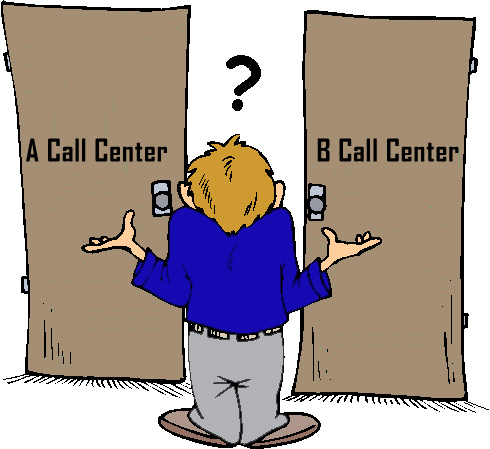 Different Kinds of call center services Available! Different kinds of BPO services are available to businesses that one option is inbound call center services. This process include, customer contact, selling services, direct response to various media, reservation desk services, lead generation, troubleshooting, virtual office and database management services. The service provider is contacted by interested prospects who have some knowledge of the product provided by the company and wants to know more. To provide sufficient information to a third party, these providers need training in providing information and clinching the sale, so to speak. However, most inbound call centres offer telemarketing services. This is because they are assigned to receive calls that are basically resulting from a lead generation action. These ‘inbound calls’ are easy to convert because they are from interested parties. In this way, inbound call centre services are designed to enable companies to reduce expenses, increase customers, generate revenue and boost bottom lines. Service providers need to provide flawless service in order to represent your company in a favorable light. But any call center is only as good as the employees it uses. Trained specialists must perform in bound call centre services. They must follow the protocol of your company and portray the same professionalism that you value and implement. Such a service provider can help you strengthen your brand identity and improve relationships with customers providing maximum customer satisfaction and maximize the return on your investment. Selecting Best Call Centre services provider? Due to the large variety of services provided by call centres, it is important to choose a provider who specialized in Inbound call Centre services. For example, order processing is a specialized activity that needs a provider that can provide short hold rates and a very low abandonment rate. On the other hand, customer relationship requires employees who have the technical know-how to answer questions and give the right inputs. You might also want to consider whether you need these services 24/7 or only during certain hours of the day.